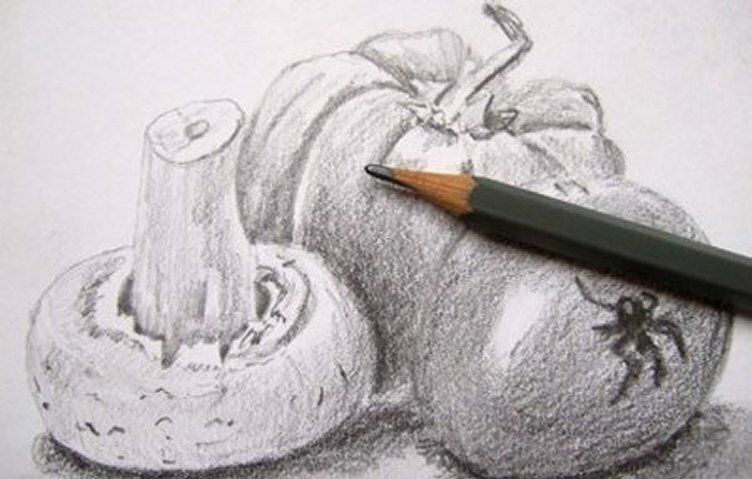 This online drawing course will give you a good overall introduction to the art of drawing and sketching. ​By the time you finish the course you will be able to draw anything, either from photos or real life, and will have explored how to draw using pencils, pens and charcoal among other mediums. 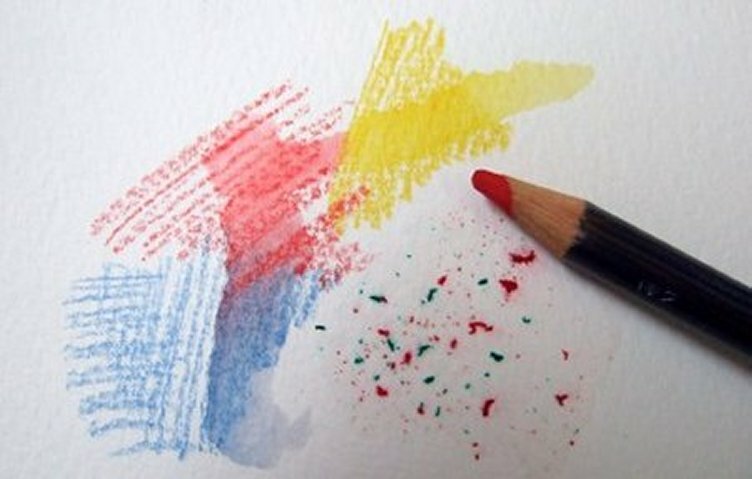 Using Watercolour Pencils is a short introductory course that will show you how to use watercolour pencils in a whole variety of ways. Go to my sketching tips website to find out for free how to sketch and how to make the most of your sketchbook. ​Sign up for my freebies and I'll send you the link to the site!